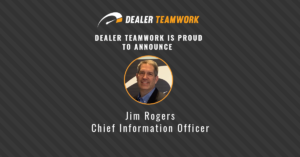 Early in 2016, our Ford dealership started using DealerTeamwork’s MPOP®. we immediately fell in love with what the MPOP did for us. This changed the way we managed our digital marketing and made our efforts pay off quickly. Within the first month, our website was performing better, our paid search ads were more effective and we created more relevant marketing campaigns faster than ever before. Here are the top five benefits I loved about MPOP® – and know that you will too! The software is built in a way that makes it very easy for the end user. Whether you are a marketing specialist or a dealership employee (like I was) you can easily create a perfect special. In just a few clicks I created the best new car specials for our website. Plus, the editor itself is responsive, so I could even make edits from a tablet or my phone. For years I sat in my office wondering about my paid search offerings. How do I make them better? How do I control them easier? How can I update them faster? Now I just plug in a stock number, follow the software’s instructions and watch my quality score go up. When I get to 100% I know my special offer is perfect. The quality score ensures no shortcuts are made and the ads are relevant. This made my job so much more productive. When my OEM makes an offer change mid-month all I have to do is get into MPOP® and update my specials. I can see my offers update on my website in real-time. A tool like this never existed before. I had complete control of my special offers and I can get my consumers the information they need to drive a phone call, lead form or a walk-in visit. With the software reminding you to update specials that have sold or are about to expire you never get behind. The software helps make you proactive about your marketing. 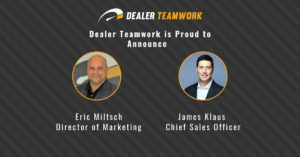 This is huge as dealerships get busy and crazy things to start to happen. I can follow the reminders and make my plan for the day, week or month. With MPOP® I was able to create email campaigns easier than ever before. If my team got a lead on a 2017 Escape they looked in the CRM for the template labeled as “Escape Lease” and within seconds, the consumer has a solid buy, lease, and APR offer. 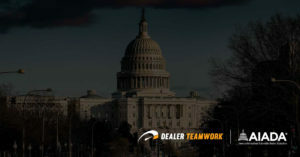 This was one of my favorite benefits as it created an instant competitive advantage on lead response times and connection ratios. I could also easily create email campaigns to targeted audiences with accurate offers. 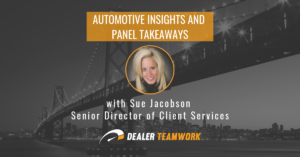 This was a game changer for my dealership. Please reach out to me directly to see each of these items, and more, in action! You’ll quickly see how your entire marketing process can be improved to help your dealership get better results. 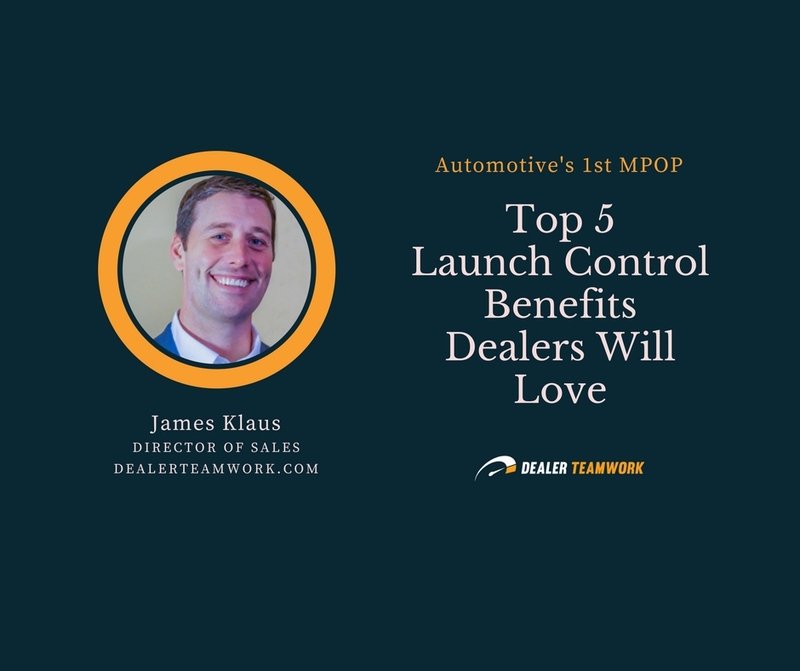 Contact me, james@dealerteamwork.com, 855-787-9770, or you can request an MPOP® Demo.